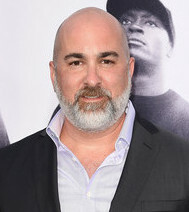 Home » ARTICLES » Did You Know the Writers of the Straight Outta Compton Movie Are White? Did you know that the Straight Outta Compton writers are White? Well, they are. Does it matter? Who knows! But it sure raises a lot of questions about who gets what opportunities in Hollywood. It’s already bad enough that the group N.W.A. is surrounded by conspiracy regarding its creation. But what I personally don’t understand is why would a White Male and a White Female be interested in telling what seems to be an obvious ‘Black’ story? However, what baffles me even more is this… is there not ONE Black writer in the world that could have done the job just as well? 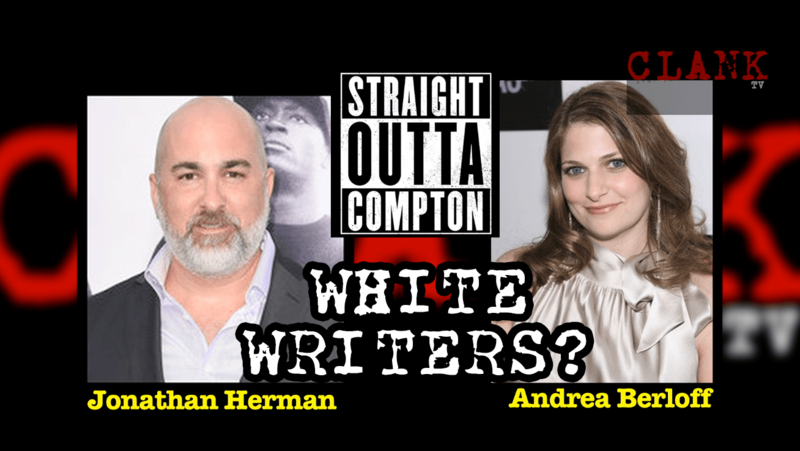 The writers for Straight Outta Compton are Jonathan Herman and Andrea Berloff. Two people (regardless of race) that couldn’t be more disconnected from Gangsta Rap – or the Black experience, even. I rant a bit about this issue in this video below… I would love to get some answers. Is it racism? Or are White writers just more talented? So sad. I guess black writers are the mysterious Bigfoot of the industry…you heard they exist, but….or so says a black writer ranting after furiously/relentlessly seeking opportunities, a home for her stories, an outlet for her creativity and whom is finally about to shake the sheets at 4:30 am after writing all night. 1[…] Previous […] - Proof that N.W.A. created by the Government and the Prison Industry? Next post Proof that N.W.A. created by the Government and the Prison Industry?